Click and move mouse right or left or up or down. Click and move mouse right or left. 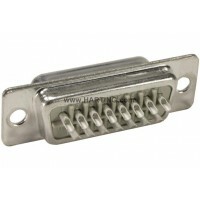 - D-Sub - Standard connectors with 9 to 50 straight, right-angled, right-angled low profile or US foot print style contacts. - D-Sub - Mixed connectors with more than 20 different contact arrangements offering versatile options for mixing power, coaxial, high voltage, signal and pneumatic contacts in a single connector. 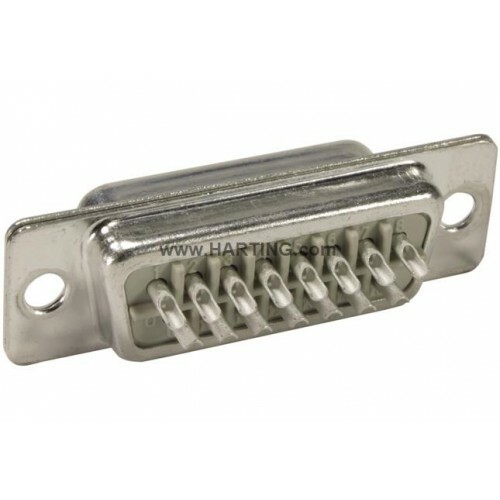 - D-Sub - Waterproof - IP 67 connectors with 9 to 50 contacts for panel mount to PCB or cable. - D-Sub - Filter connectors.